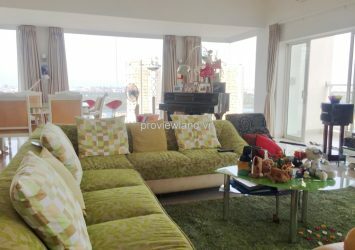 Penthouse River Garden apartments for rent 3 bedrooms. 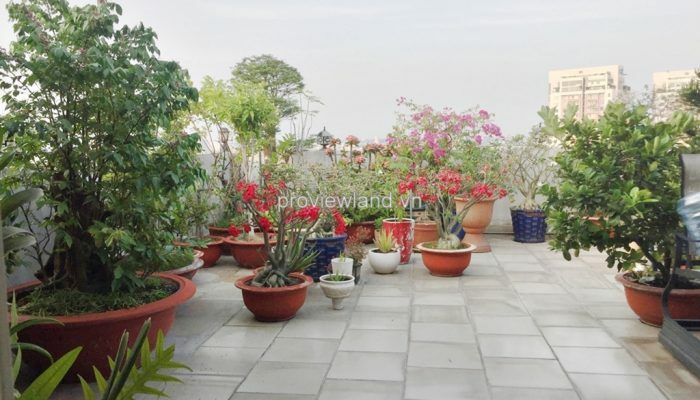 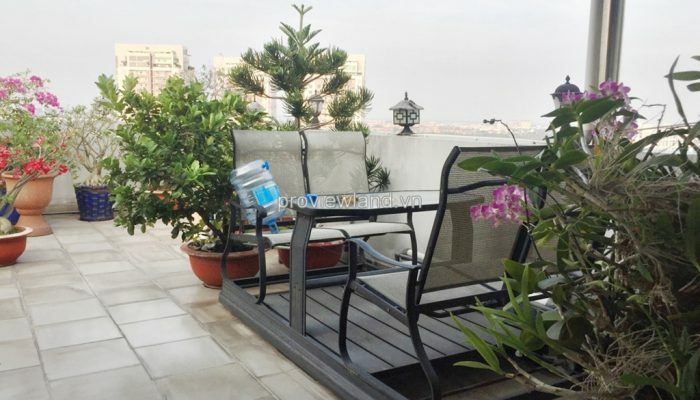 Apartment for rent has 400 sqm of area and 30 sqm of garden on 20th floor. 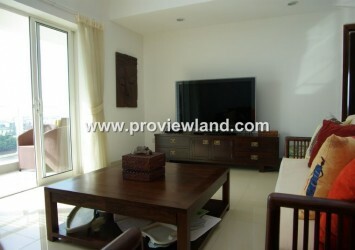 3 bedrooms with big window very light. 2 bathrooms have full equipped. 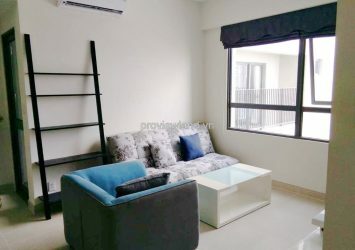 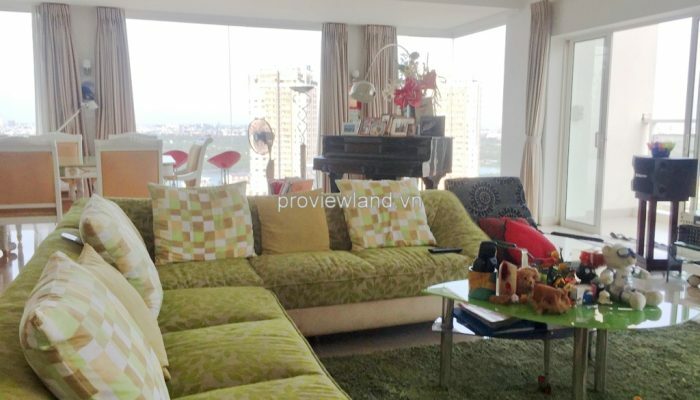 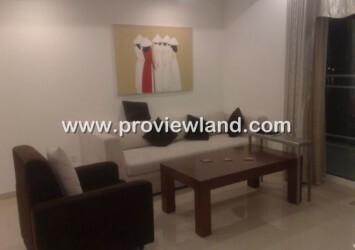 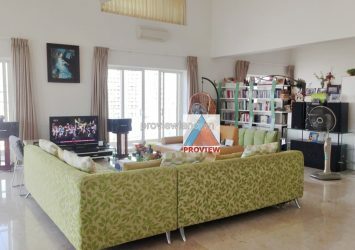 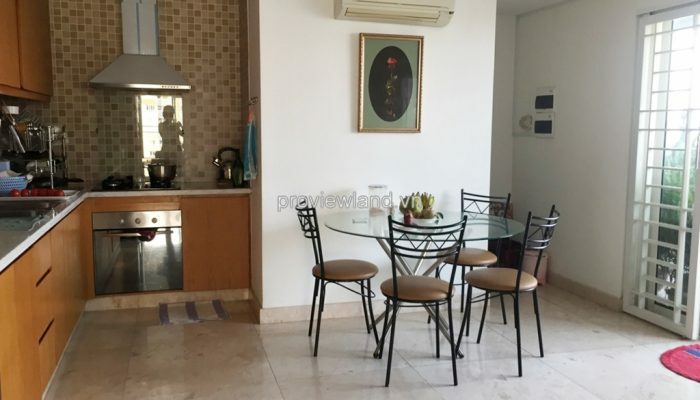 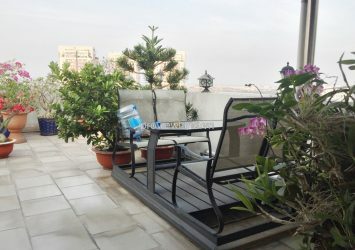 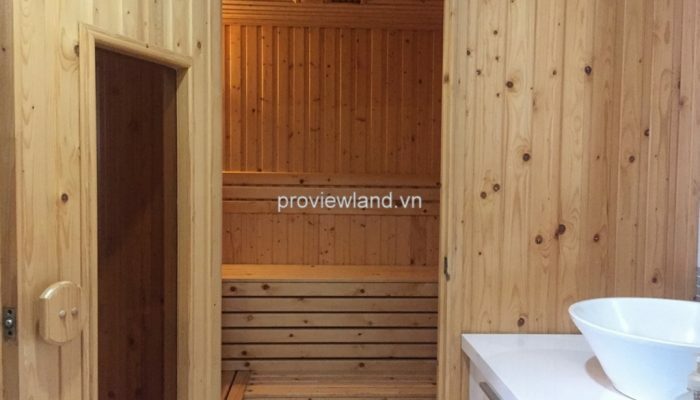 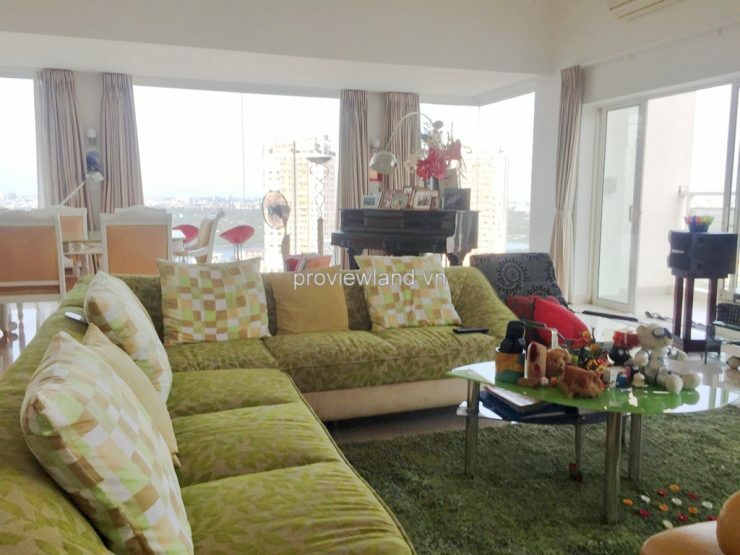 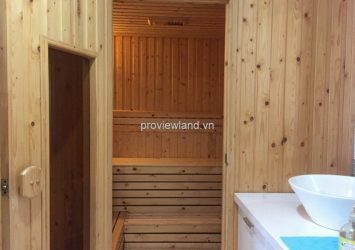 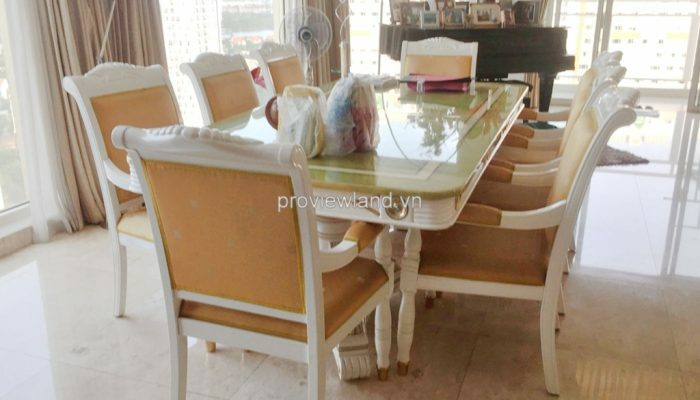 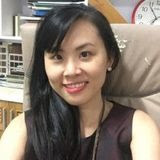 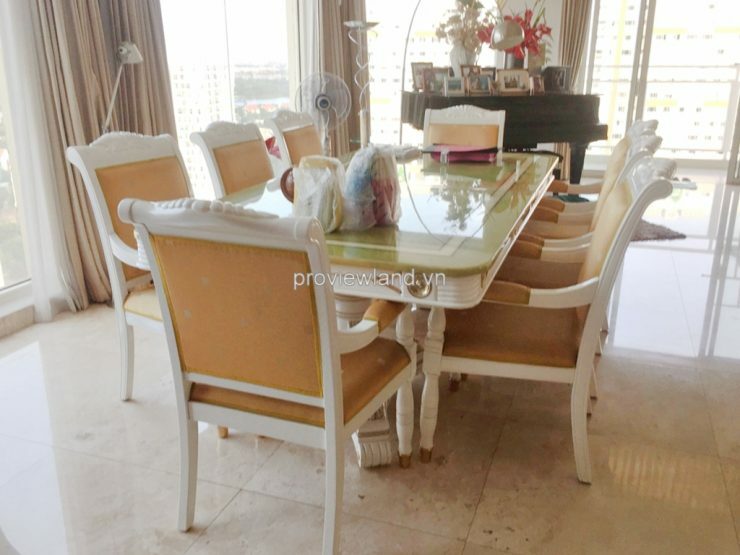 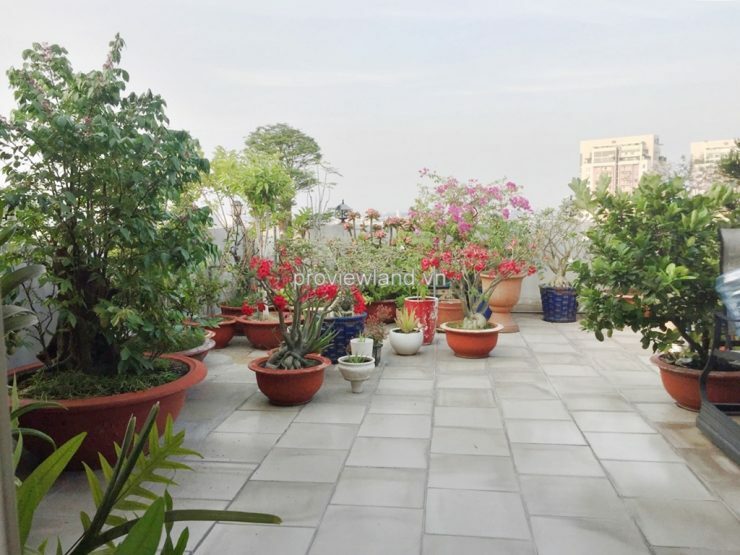 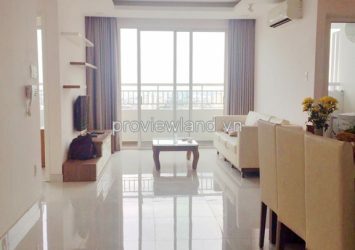 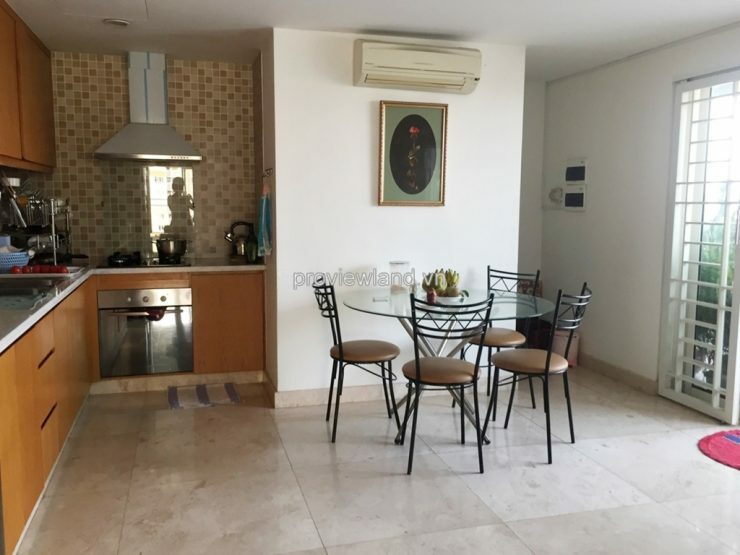 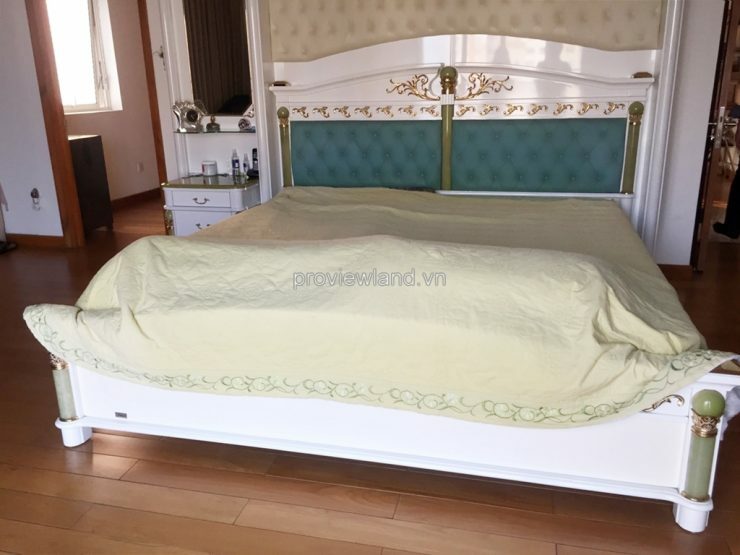 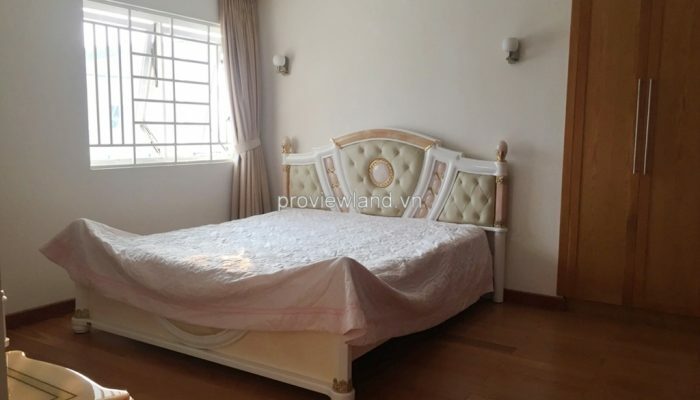 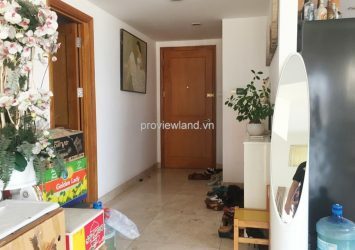 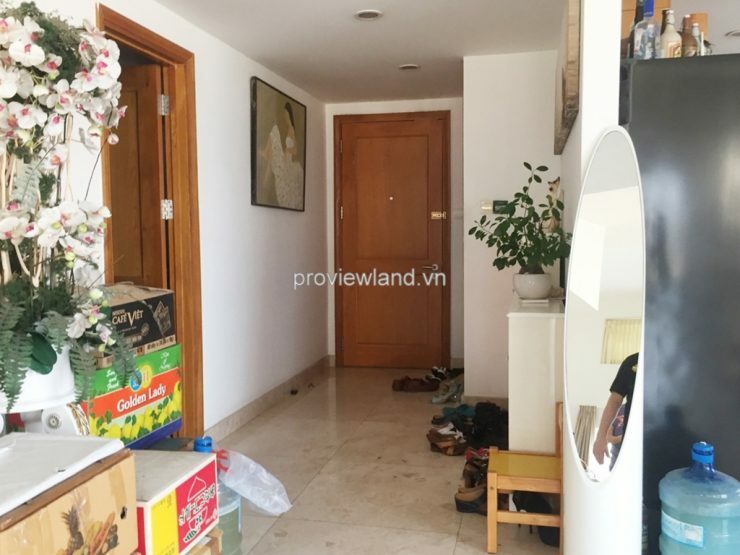 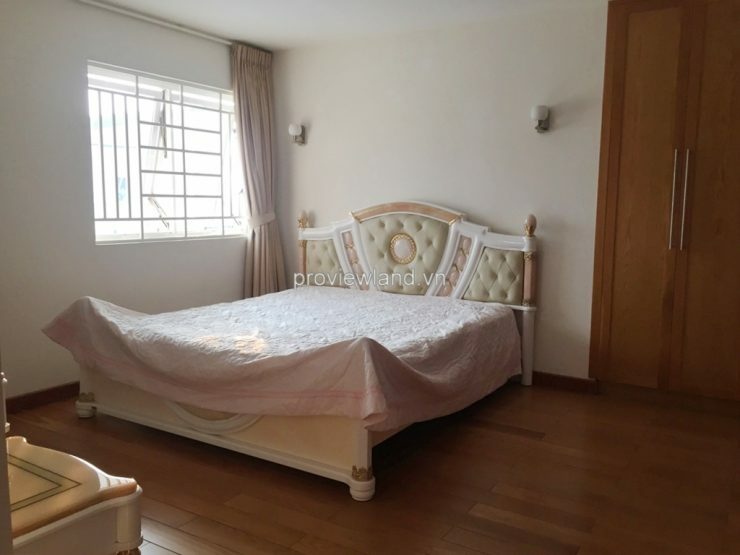 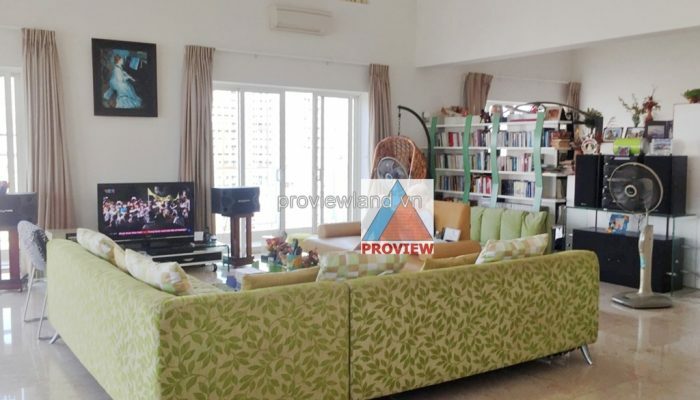 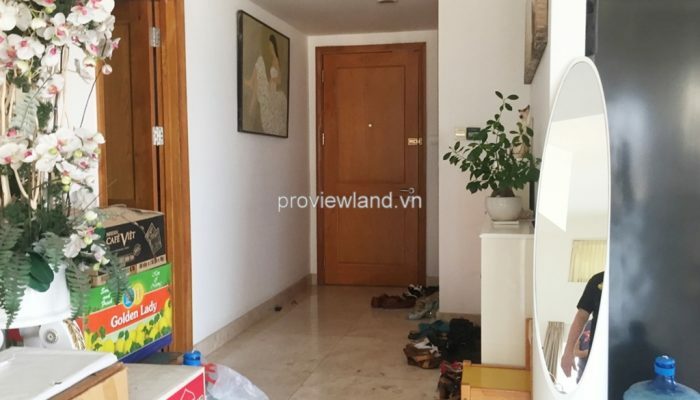 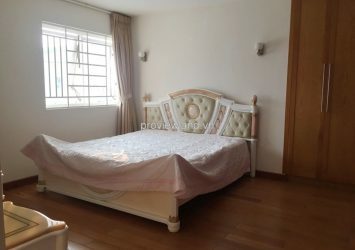 Large living room have big sliding door to big balcony and many windows, direct to Saigon river, bring natural light and fresh air to apartment. Open kitchen and dining table fully furnished. 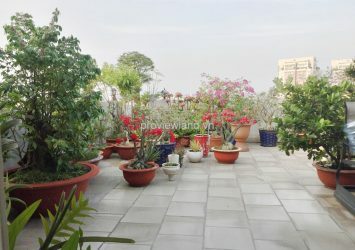 Private garden brings owner close to natural. 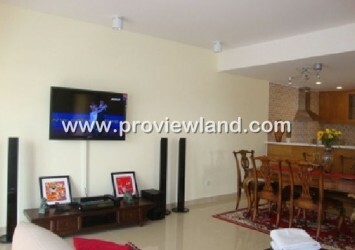 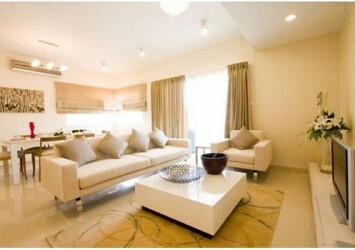 Apartment for rent with luxury furniture very comfortable and convenient.